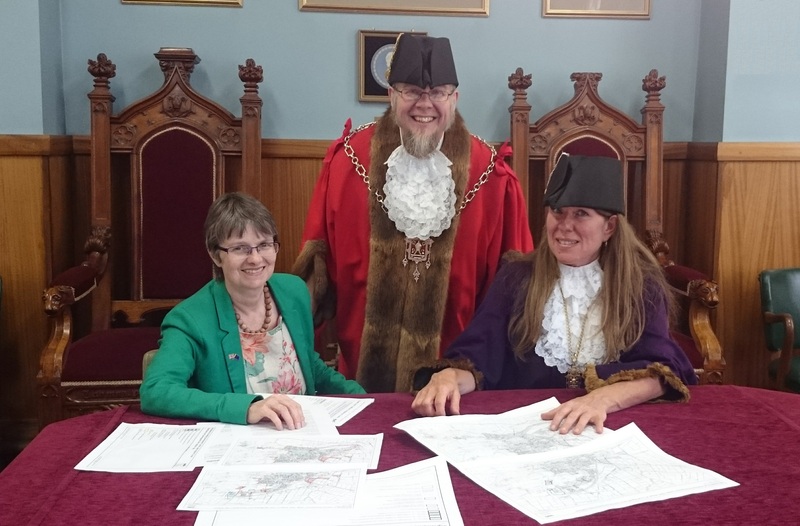 South West MEP Molly Scott Cato visited Glastonbury recently to catch up with the town’s Green Mayor and Green Deputy Mayor, Cllrs Jon Cousins and Emma George. It was a great photo-opportunity, and – obviously – a chance to discuss the impact of the Brexit vote, and Molly’s ideas about where she believes we need to go next. Molly Scott Cato with Glastonbury’s Mayor, Jon Cousins and Deputy Mayor, Emma George. “Many people are feeling a profound sense of sadness at the prospect of the UK, or England and Wales at least, leaving the EU. I share this feeling and remain convinced that our future would be much safer and more prosperous inside the European Union. This is not the result that Greens wanted; many activists and Green Party members worked tirelessly for many months to campaign for the UK to remain in the EU. Personally, I worked as hard as I know how, travelling the region, making the arguments and listening to people on both sides. “People are understandably searching for reassurance and the referendum result has prompted a plethora of reactions and ideas about what we should do now. Many people feel that the referendum was won on a false prospectus, and was a vote against something that had been turned into a bogeyman and with no alternative on offer. I agree with this. “I was also profoundly shocked by the tactics of intimidation that were used during the campaign, and the inability of people to listen to views they did not share. Being able to do so is the basis of democracy and I feel our most important task now is to stand together to defend democracy and the standards of public debate that we have traditionally enjoyed. 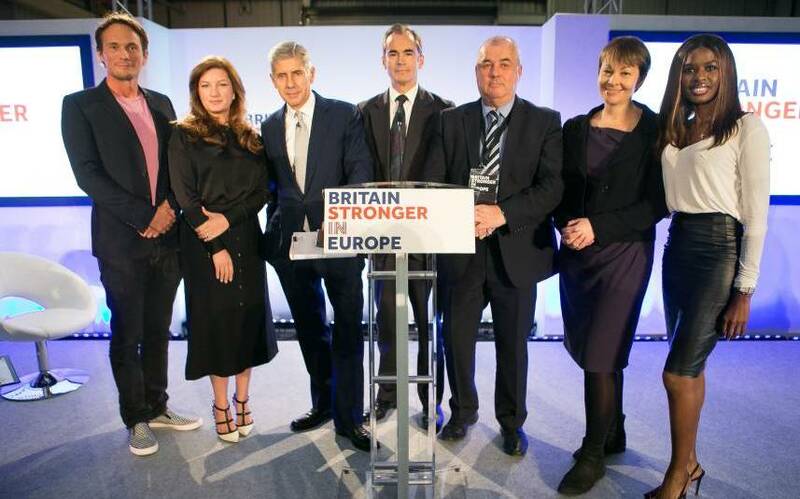 We must stand with communities across the UK to fight racism, xenophobia and discrimination; stronger communities can help heal the divisions caused by the referendum campaign. “I believe that the calls for an immediate rerun of the referendum would be undemocratic and add strength to the argument of those who say their voice is not heard. However, this voice was only one of opposition, with no clear sense of what the alternative to EU membership might be. I therefore believe that it would be valid to allow a second vote in the future, when it is clear what the alternative to EU membership would look like. “Although many of the debates during the referendum campaign were focused on European issues, underlying it was a power grab by senior politicians seeking to move our country radically to the right. Since people from both right and left voted to leave the EU and there are a wide range of views about how we should proceed post-Brexit, the result has no weight in terms of what happens at Westminster. Also, because the Prime Minister has resigned and Brexit will bring huge political upheaval, including the possible breakup of the United Kingdom, people should have a chance to have their say on the sort of country we want to build together. This means that in my view an early general election before the end of year is inevitable. “Greens will be campaigning hard for democratic reform in the UK and for changing our outmoded electoral system to one that is truly representative. We will explore possibilities for electoral alliances and pacts where we can agree on a progressive programme and commitment to proportional representation. On 23 June, the UK goes to the polls to make a big decision: whether or not to remain a member of the European Union. Greens believe that we must work together to address our greatest challenges, such as limiting climate change, stopping international tax avoidance and securing our future peace and security. It is essential that we make the case for the environment in this referendum campaign – as the establishment parties will not make it, because they are in hock to their corporate and wealthy individual funders. We need your help so that the Green Party can make the responsible case for the UK remaining a constructive part of a Greener Europe, and to help us elect more great Green Councillors across the South West, like those featured in this short film. Any surplus funds raised and not used for the Greener In referendum campaign will be split equally between the South West’s 2019 European Parliamentary election campaign fund and Green Party South West’s day-to-day budget for supporting Green Party activity in the South West. 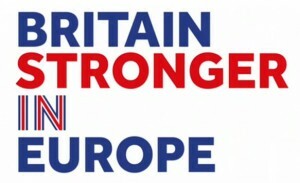 The Green Party believe Britain is stronger in Europe. 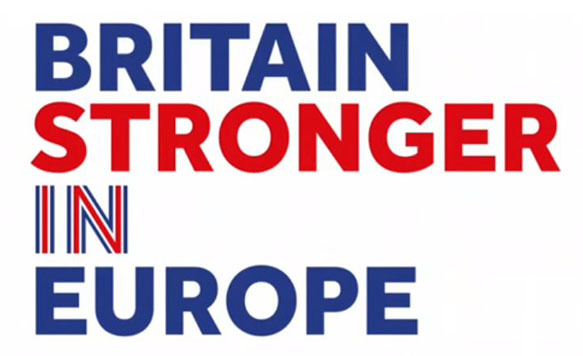 Join our local team and hand out leaflets to passers-by, spreading the message about why Britain is stronger in Europe. On 23rd June 2016, every one of us has an equal vote in the referendum, and an equal chance to have a say in the future of our country. The Green Party wants Britain to remain a part of the EU because we believe that we flourish when we work together on the shared challenges we face. In a fast-changing world we need international rules to control big business and finance, and to ensure that people’s rights are protected – at work and as consumers. The EU has also given us the freedom to live, study, work and retire across an entire continent. The EU helps us look after our environment too. It’s only by working with our European neighbours that we can tackle climate change, protect wildlife and reduce pollution. Thanks to EU rules, our beaches are cleaner, and our dirtiest power stations are being shut down. If you agree please sign our Petition for a Greener Europe. 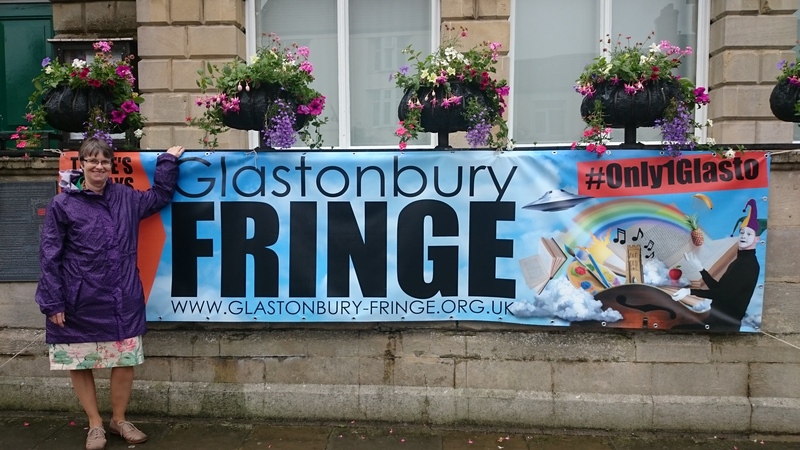 Published and promoted by Jon Cousins for Glastonbury & Street Green Party, both at 56-64 Leonard Street, Development House, London, EC2A 4LT.